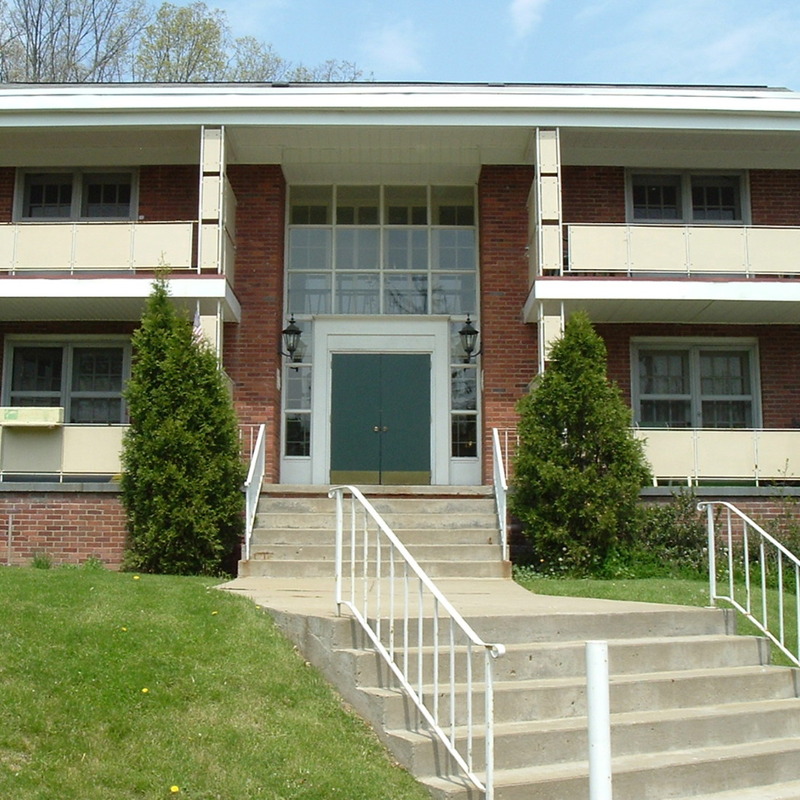 In the Gibsonia/ Allison Park area, Franklin West has more than 40 one-bedroom and two-bedroom apartments. 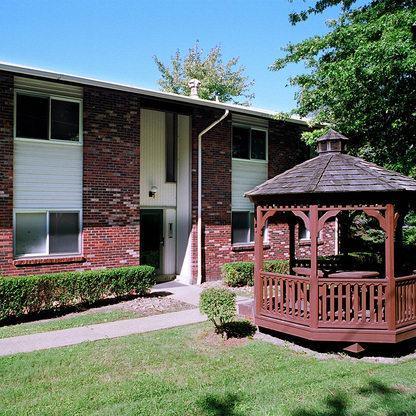 Located just off of State Routes 8 and 910 (15 miles north of Pittsburgh, Pa. and 14 miles south of Butler, Pa.), these apartments are also conveniently located one mile from the Pennsylvania Turnpike (I-76). In addition to the convenient location, this community is semi-rural and features large wooded parks and recreational trails and other athletic opportunities, a variety of places to shop, beautiful residential neighborhoods and top-notch schools (Pine-Richland School District). 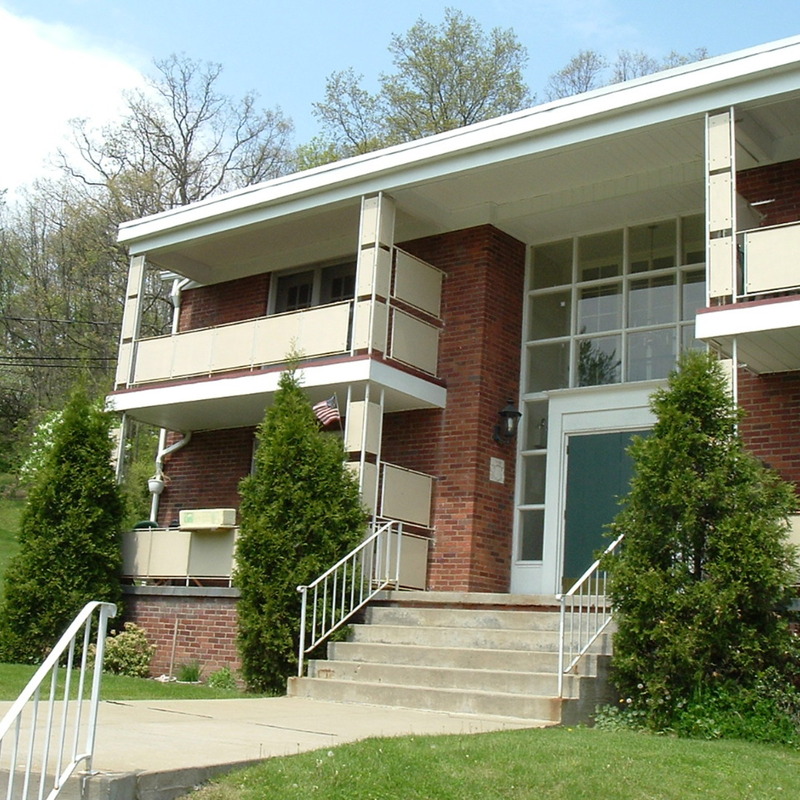 Check Availability Or Call the Gibsonia Office at (412) 828-4728 for current apartment availability and rental rates.